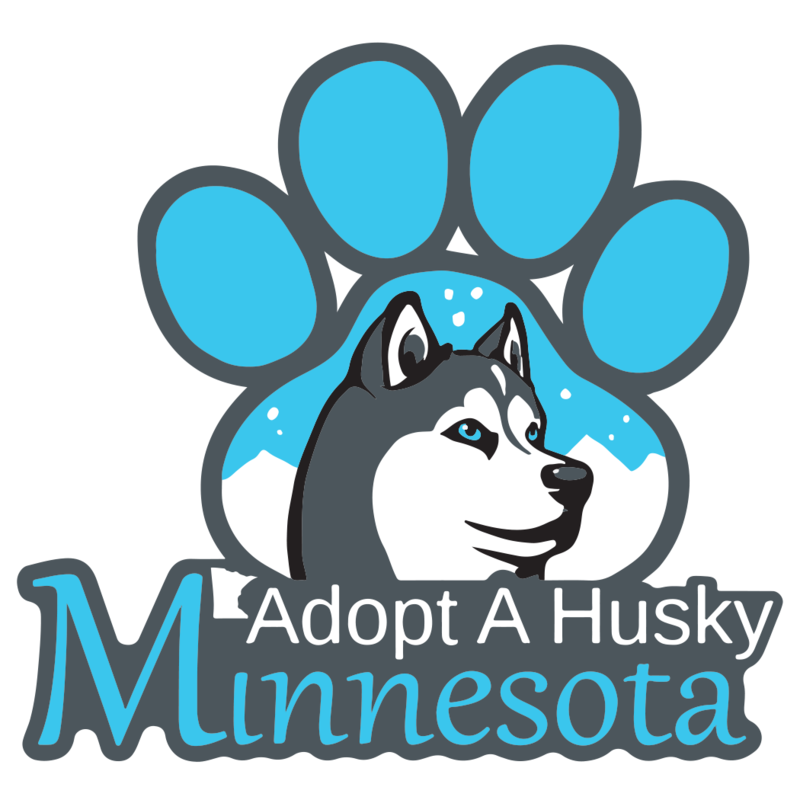 Stop by Bone Marché in St. Louis Park to support Adopt a Husky Minnesota! Buy homemade (human) baked goods and/or craft items to support the rescue and stock up on treats for your pets! Pick up some holiday goodies and freeze for the big day. We’ll have some of our adoptable fosters with who are looking for their forever homes! We’ll be there on Nov 11th from 11am-2pm!